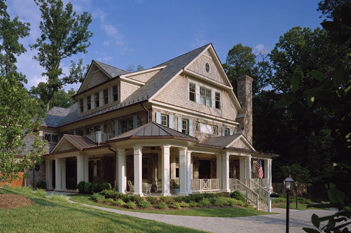 Over the years, we have had the privilege to design and handcraft a number of award-winning custom homes at the request of our clients. Many of these clients have been referred to us by a close friend or family member who raved of their experience working with BOWA. With BOWA leading the design team, each home we build is a uniquely crafted realization of the client’s dream. 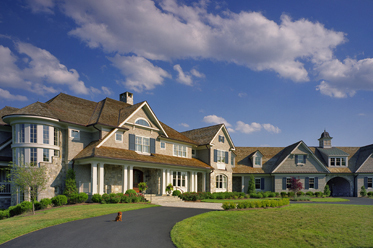 Interested in more beautiful Custom Home profiles? With BOWA leading the design and construction of your new home, you can expect a level of service, craftsmanship and client experience that is truly worthy of your investment. Our team takes accountability for the entire process and is deeply committed to ensuring your satisfaction. Site Selection: As needed, BOWA’s experts can call on our real estate partners to help clients identify the perfect lot in their desired area. 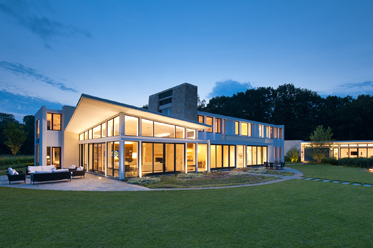 Architectural Design: We manage the design and selections for your custom home, while partnering with one of the area’s premier residential architects, and take responsibility for coordinating the many experts and specialists required to achieve your dream. In some situations, we can also work with an architect you’ve chosen. Construction Quality: Our production experts work alongside the design team to ensure each project benefits from our decades of research and experience and is designed using the most appropriate and reliable materials available.